As reported by Reuters earlier this week, British mobile phone and electrical retail chain Dixons Carphone has reported their second major cyber attack in three years after discovering unauthorised access to the payment data of PC World retail customers. 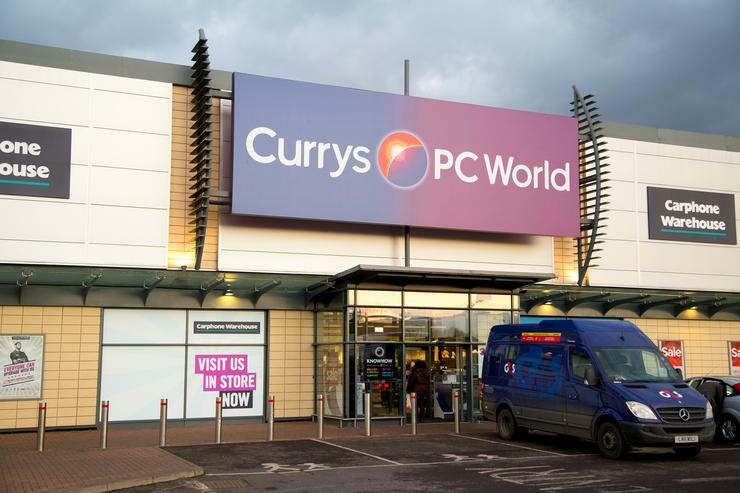 Operated and owned by Dixons Carphone, PC World (sometimes branded as Curry's PC World) is a retail franchise that sells electronics and consumer tech products within the UK and Ireland. For clarity, Dixons' PC World has no relation to the IDG Communications' publication PC World. However, for obvious reasons, a somewhat-inevitable degree of confusion between the two international entities is not uncommon. In a press release about the breach, Dixons says that "As part of a review of our systems and data, we have determined that there has been unauthorised access to certain data held by the company. We promptly launched an investigation, engaged leading cyber security experts and added extra security measures to our systems." Dixons say that "we have taken action to close off this access and have no evidence it is continuing. We have no evidence to date of any fraudulent use of the data as result of these incidents. We have also informed the relevant authorities including the ICO, FCA and the police." The company found that "approximately 105,000 non-EU issued payment cards which do not have chip and pin protection have been compromised" and that 1.2m records containing non-financial personal data (such as name, address or email address) were also accessed. Dixons Carphone Chief Executive, Alex Baldock, said that “we are extremely disappointed and sorry for any upset this may cause. The protection of our data has to be at the heart of our business, and we’ve fallen short here. We’ve taken action to close off this unauthorised access and though we have currently no evidence of fraud as a result of these incidents, we are taking this extremely seriously."